The new setting looks really interesting! What do you all think? Enemy and Boss numbers don’t include those from the previous games. Weapon and Armor sets also don’t include those from the previous games. Cutscenes will be mostly inengine. With the “Sacrifices” you can supposedly use them to help you, two examples were spawning a bonfire and an NPC. They can also effect light sources, enemy layouts and boss battles. Boss battles will now have a “Heat Up” factor. An apparent example given was that a boss could completely change to something else. 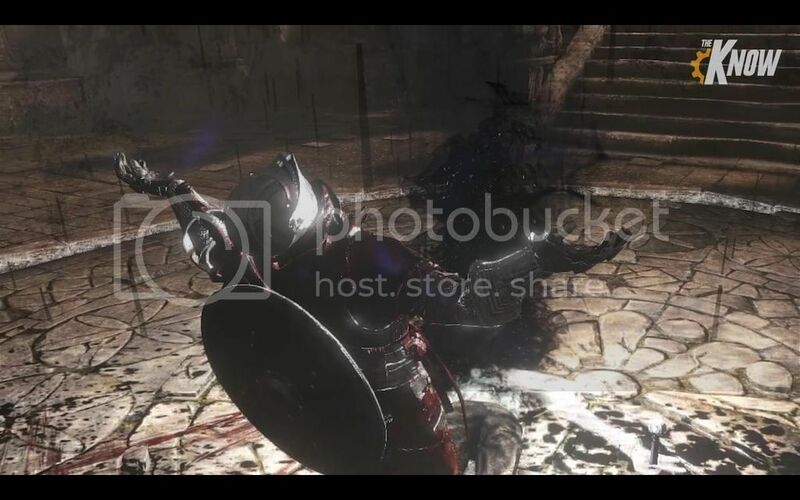 There is a knightlooking enemy that could turn into a grotesque beast. It’s speculated that this is similar to Demon Soul’s World Tendency mechanic. 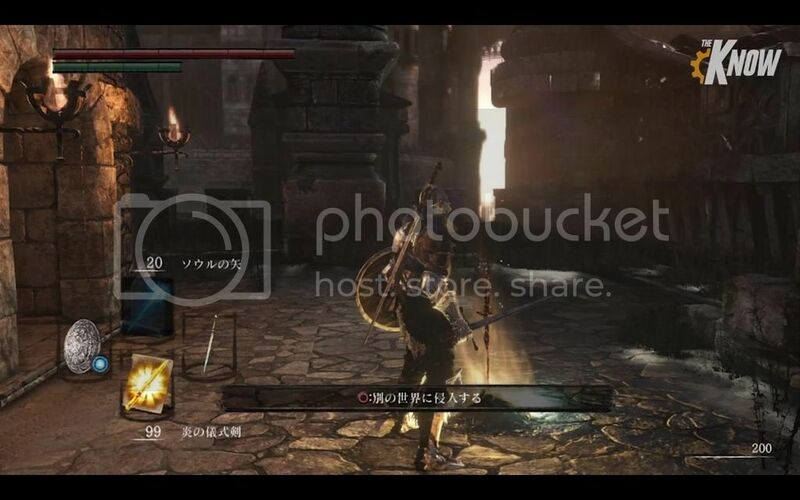 Dark Souls 3 will introduce “Sword Fighting Arts” They sound like equip able special moves that can give you abilities. Two examples are given: “Rush In” (Dive towards an enemy, taking damage but also delivering massive damage) and “Circle” (Most likely a type of dodge move, it’s described as something to use to when vulnerable and want to get away from the enemy). Share your theories in the comments! If it doesn’t come out on PC I think I will kill myself. 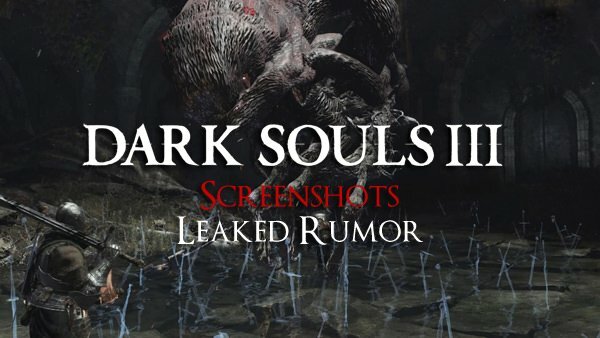 I hope its a hybrid of the best aspects of dark souls 1 ,2 and BB. Damnit you beat me to it! xD Here’s a couple more details. – Enemy and Boss numbers don’t include those from the previous games. – Weapon and Armor sets also don’t include those from the previous games. – Cutscenes will be mostly in-engine. – With the "Sacrifices" you can supposedly use them to help you, two examples were spawning a bonfire and an NPC. They can also effect light sources, enemy layouts and boss battles. 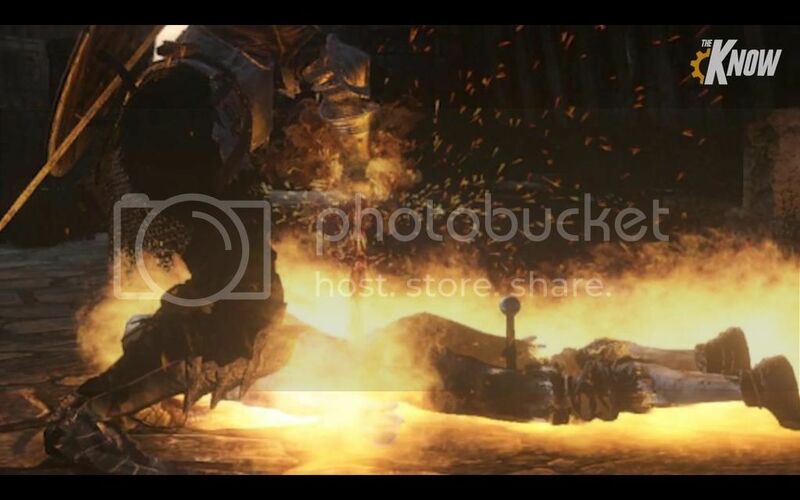 – Boss battles will now have a "Heat Up" factor. An apparent example given was that a boss could completely change to something else. There is a knight-looking enemy that could turn into a grotesque beast. It’s speculated that this is similar to Demon Soul’s World Tendency mechanic. 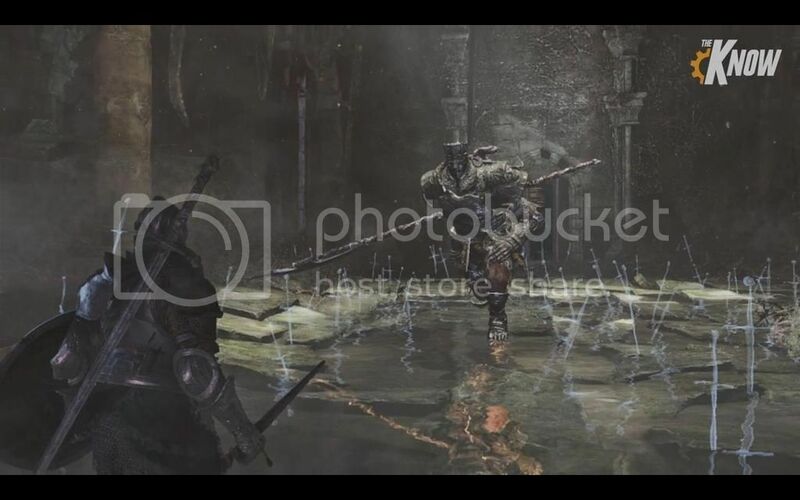 – Dark Souls 3 will introduce "Sword Fighting Arts" They sound like equip able special moves that can give you abilities. Two examples are given: "Rush In" (Dive towards an enemy, taking damage but also delivering massive damage) and "Circle" (Most likely a type of dodge move, it’s described as something to use to when vulnerable and want to get away from the enemy). I’m looking forward to it. I hope it gets a lot of inspiration from DkS1 and little from DkS2. Sword Art Fighting looks like a whole new school of magic(melee more like), like Way of the Warrior/Rogue skill trees. @WyrmHero: Something about them makes me think it’s an attempt to try and inject some Bloodborne-esk elements in. Both examples sound like they’re giving the player more mobility in combat than DS1/2 ever had. @HirokiSugihara: Cheers ^_^ And to add a bit more, the PC is listed as "negotiable" so it’s on their minds, but it sounds like their not actively developing for it. On another note, what instantly caught my eye is that he has another sword on his back. Does this mean that whatever we equip in our 2nd righthand slot, will appear on our character? It was hard to play Dark Souls 2 after Bloodborne. I think they’re going to have to increase mobility a bit to improve the combat system. Will be interesting to see how much they do. 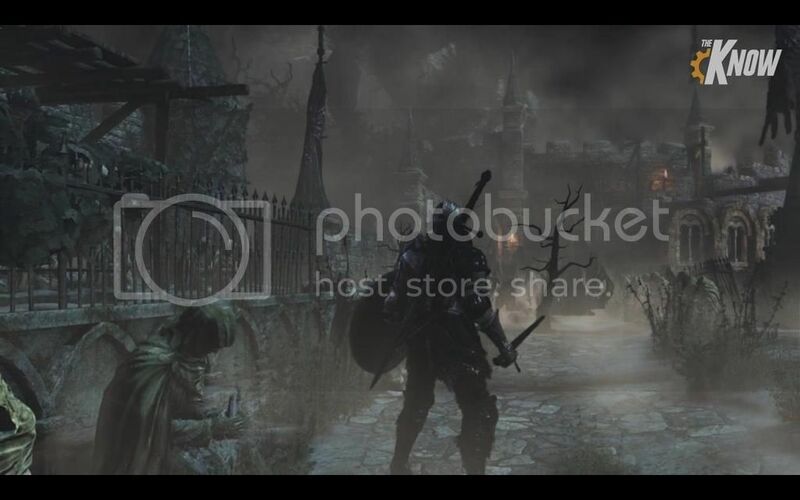 Those pictures seem to be mostly reused assets from Dark Souls 1 & 2, with a few new things added. I’m guessing we won’t get a working beta test for quite a while yet. 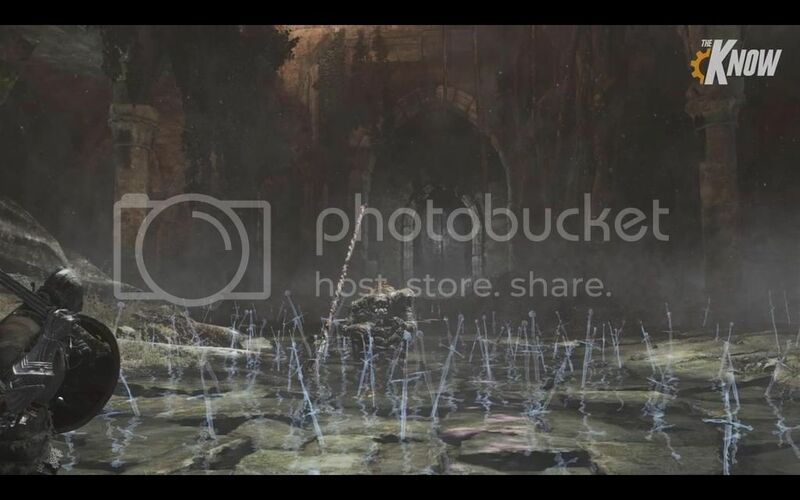 I’m also guessing the pale blue swords in the ground are supposed to be either bloodstains or just a visual indicator of how many other players that boss killed. Maybe? It could also just be an area ascetic, we won’t know until we see more. Also something else to add, it will be shown at E3 in some form. My money on it being in the Sony Conference. All board the Souls hype train once again! Yes, they are reusing a lot of assets. I saw some bloodborne ones there . Anyways, nothing new. We already know that the final game will change a lot. HAHAHAHA. I’m excited like that too xD. I’m mostly hype about PvP. 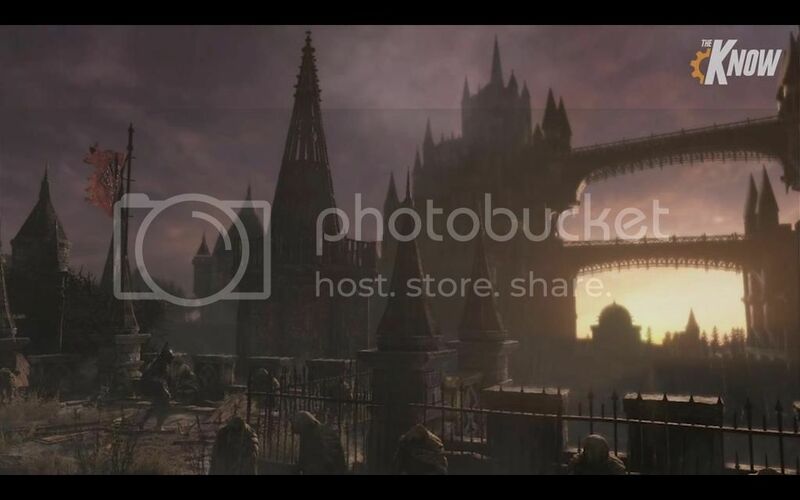 Bloodborne PvP is great and all but we really need one great organized way of PVPing again. Sword fighting arts sound interesting, like most weapons have X amount of attacking styles . I had a similar idea with bare fisted attacks when I first saw the DS 2 Bone Fist. Yes this! Please let soul memory die in a fire. There was a rumor going around not that many days ago that Miyazaki was onboard as the director again. Though it’s a bit murky given that you figure he’d be focusing on the Bloodborne expansion. I was wondering about that. Hilarious that they missed that one. 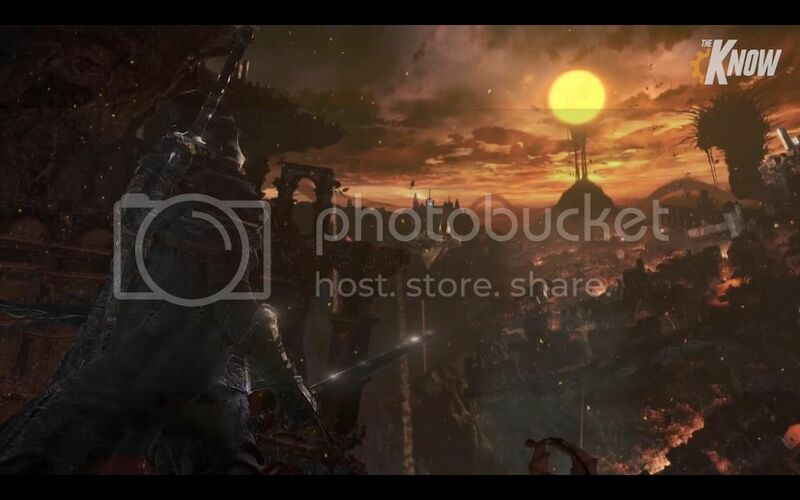 Yeah that certainly looks like a moon, and that appears to be the Burial Blade on the character’s back? Dunno, it looks to be in the 1handed mode and yet there’s a straight sword and not the curved blade. I reckon their source decided to be a bit cheeky and threw that picture in thinking "they’ll just show that without thinking, give them an extra tease." What I am excited about is FROM will be highlighted a LOT this year at E3. 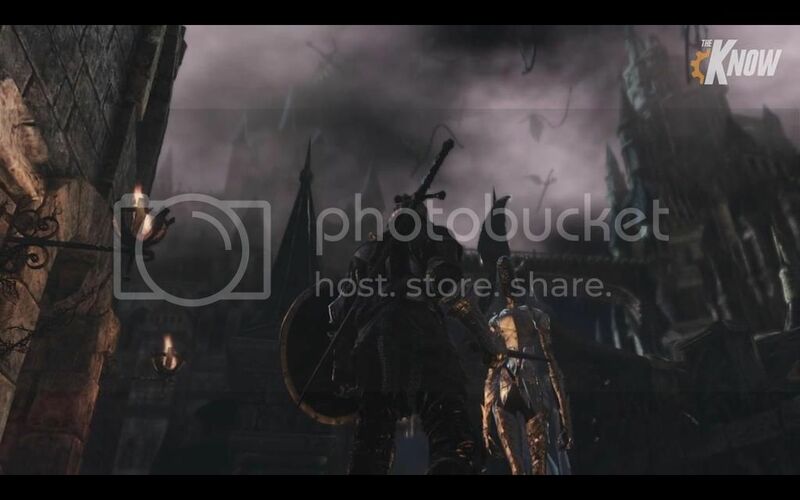 I speculate both a gameplay trailer for the DLC of Bloodborne AND a CGI/gameplay first look trailer of Dark Souls 3! Nah, fairly certain Bethesda is going to dominate E3 this year . But either way, I’d be excited by the prospect of them both!